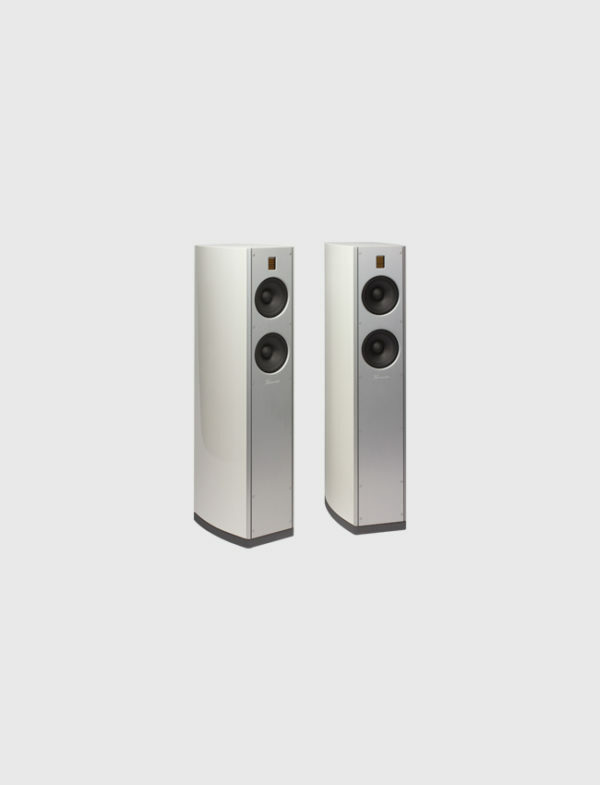 The Burmester Ambience BA31 loudspeaker is a derivative of the larger BA71, which has excited audiophiles with its outstanding musicality and its ability to project almost unlimited sonic power. The BA31 profits all around from advances and innovations in the development of its larger sibling. Its well-balanced 2 1/2-way design shines with the reproduction of deep bass, excellent speech resolution and great clarity in musical details. The BA31, too, offers a rearfiring ambience tweeter, which can be used to adjust the sound to individual tastes or to the requirements of the listening room. It can also be switched off. It opens up the width and depth of the soundstage in a way that heretofore seemed possible only with omni-directional or dipole speakers. However, with Burmester’s Ambience loudspeakers this phenomenon is not only achievable but also adjustable. The cabinet front is made from solid, acoustically decoupled aluminum finished in silver, medium bronzed or black. The speaker housing, elaborately braced on the inside for stiffness, is available in high-gloss finished makassar or walnut light and walnut dark. 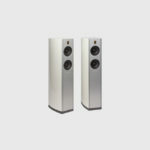 Alternatively, the speaker is also available in white or black high gloss enamel. Of course, a combination of finishes for fronts and cabinets may be custom selected. In Burmester’s specialized Berlin speaker factory the hand-assembled frequency crossovers are carefully connected to the drivers, with individual crossovers dedicated to different frequency ranges to ensure optimal performance. They are expertly mounted as close as possible to the respective drivers.